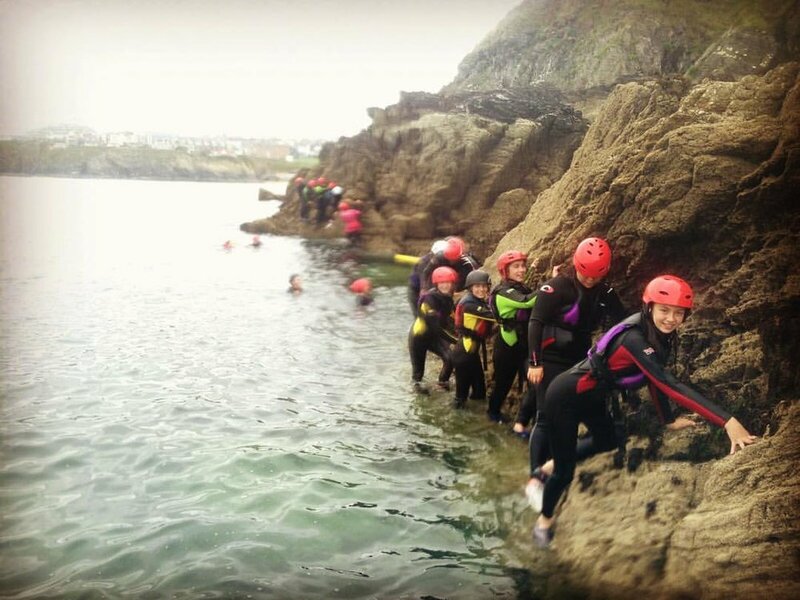 If you're looking to organise a Phase 1 Adventure, look no further. 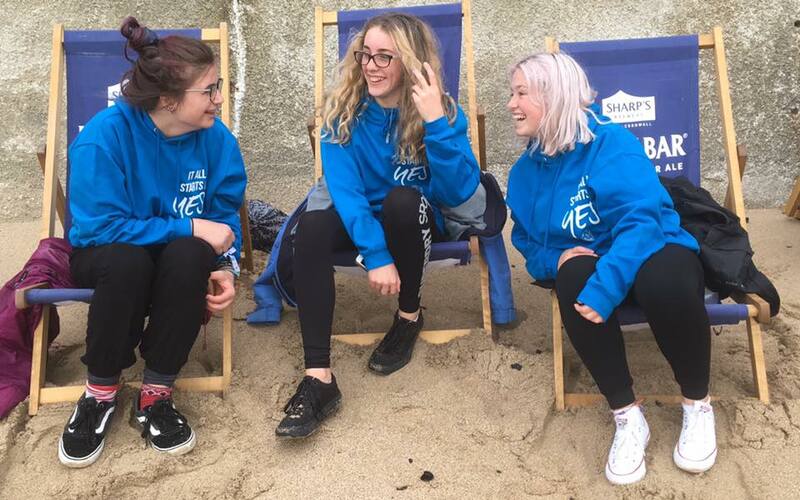 With a package focused on communication skills through adventure experiences its no wonder that 8 out of 10 NCS attendees stay in contact after their residential. 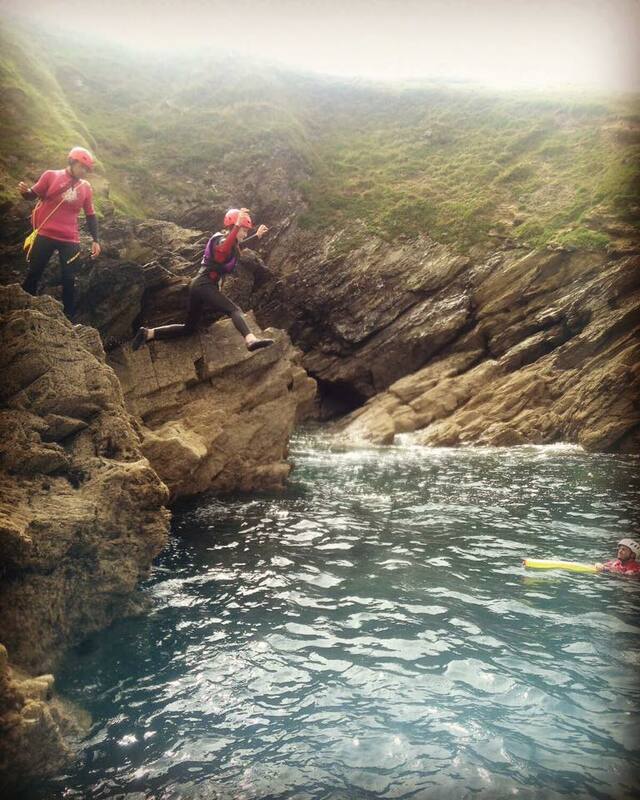 we offer budget accommodation and cater for NCS Groups in a relaxed, safe and friendly environment. 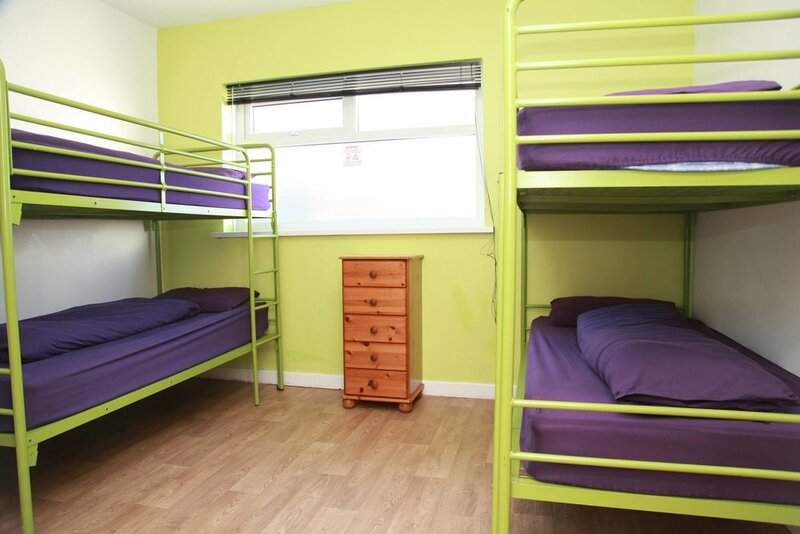 With decades of cumulative experience, DBS checked front-line staff, full tailored risk assessments, and 24 hour accommodation security, you couldn't be in safer hands. 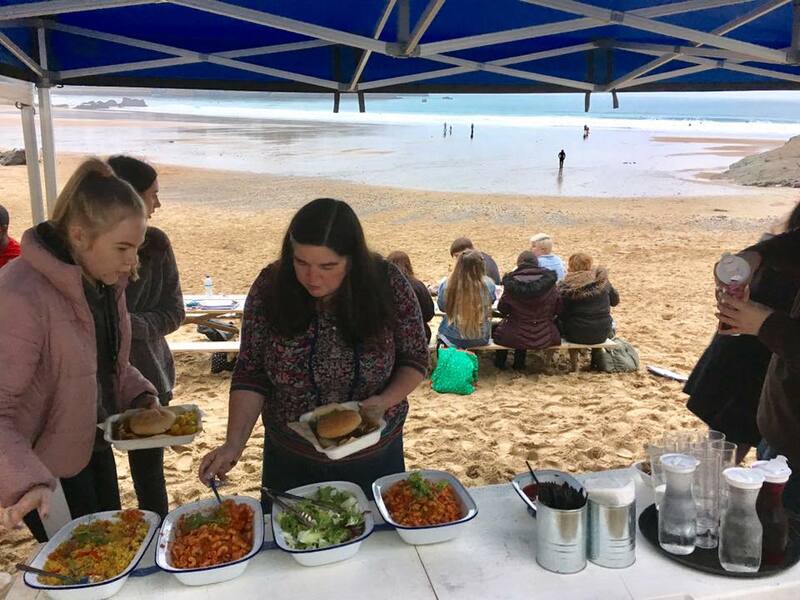 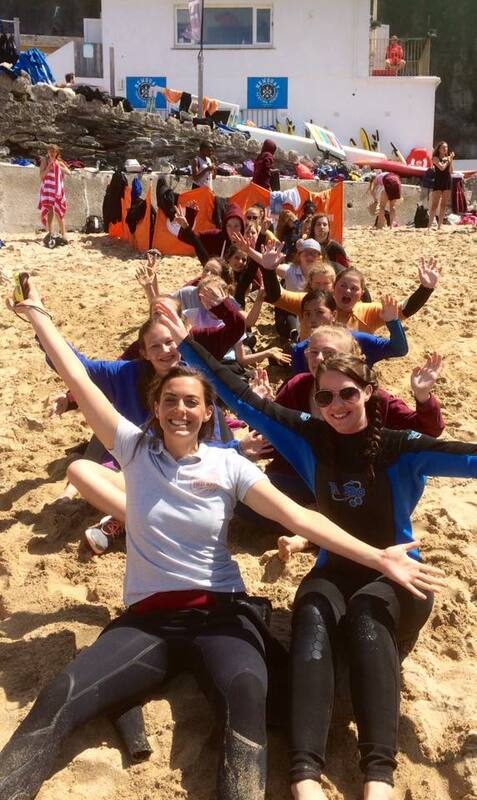 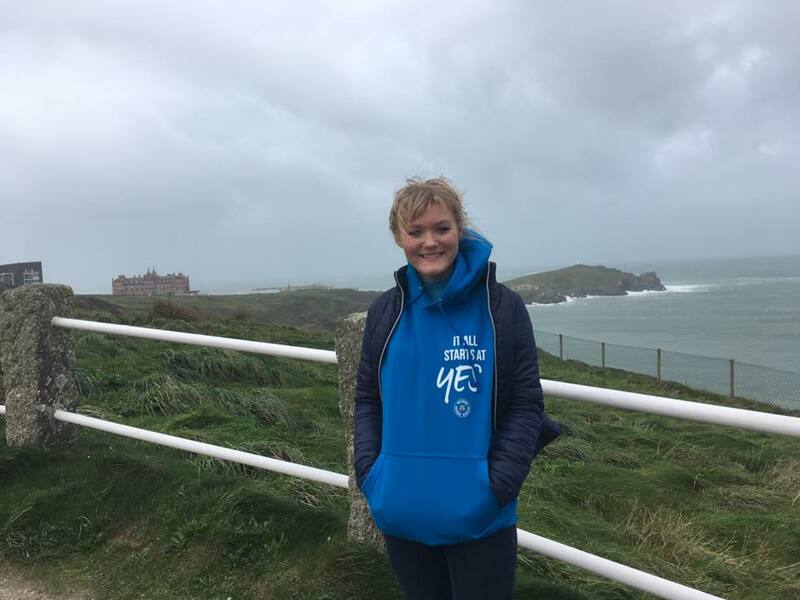 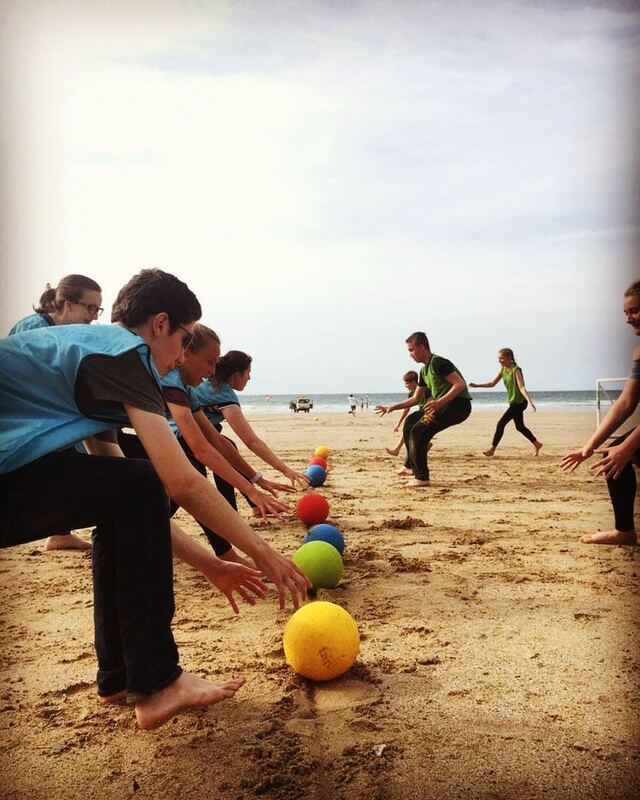 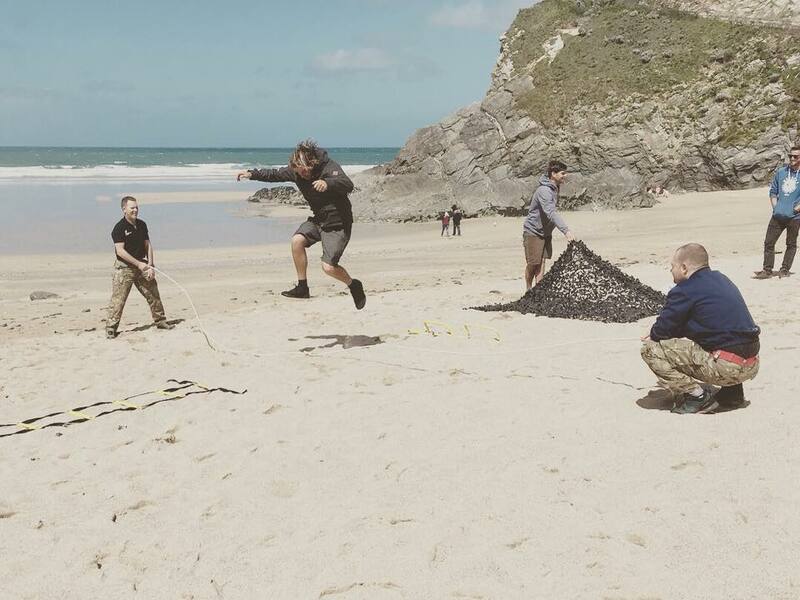 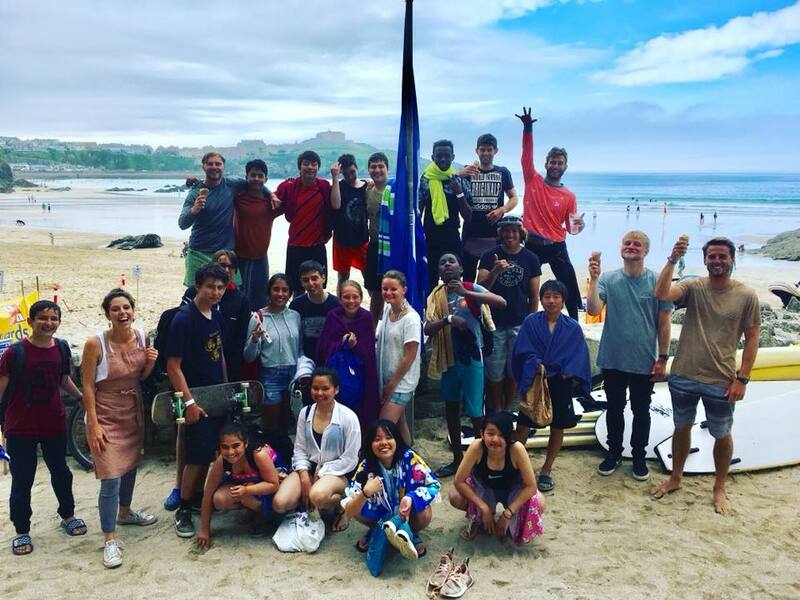 As well as experiencing the challenge of ocean based adventures, the group will grow in confidence with social activities such as a cinema evening, bowling and an unforgettable beach BBQ. 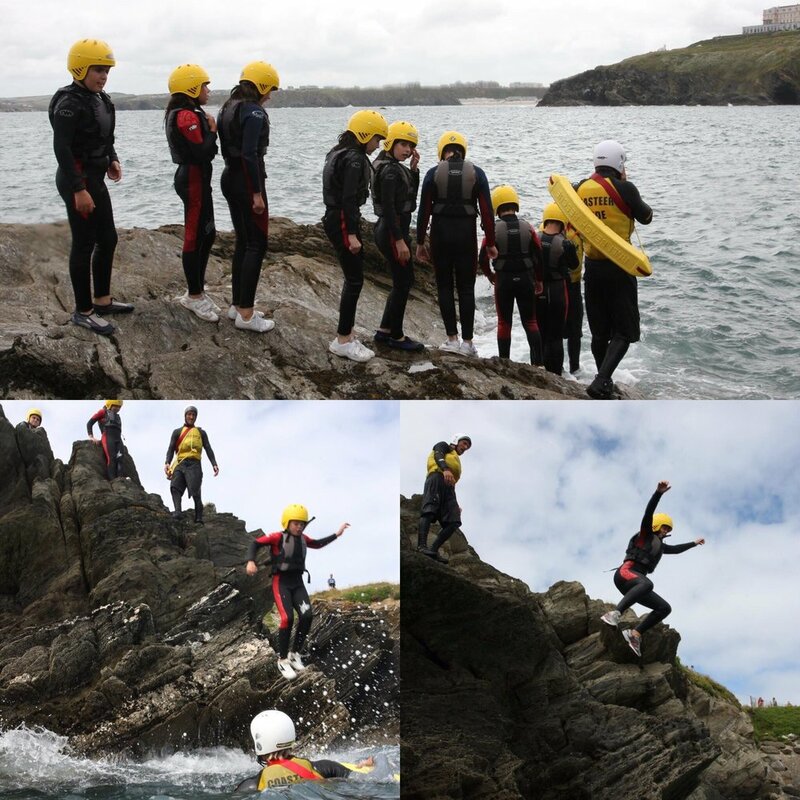 This experience kick starts the journey of; Discovery, Social Action and the NCS Graduation.